This May I was delighted to connect with the organisers of The Wildheart Gathering and persuade them to introduce TRE into their workshop schedule. It’s been a long held dream of mine to work as a therapist at festivals – and also a great way to holiday as a single parent and connect with like-minded people. I took huge learnings and development from the experience and I will definitely be repeating this with Wildheart in Devon in August and hopefully lots of other festivals next year. 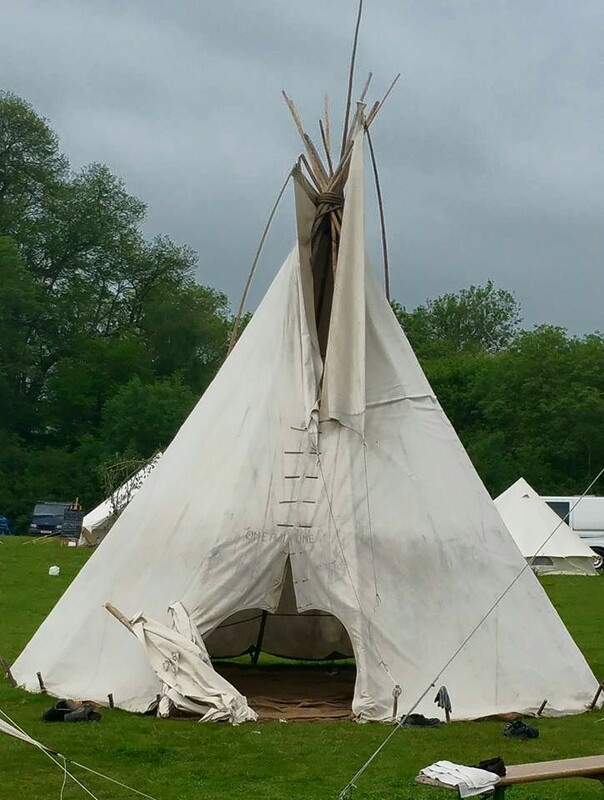 Come and join me for transformational TRE in a Tipi!